Samantha Shafer has performed on Broadway and in several National Tours over the past 13 years. 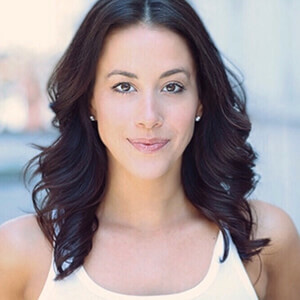 Broadway credits include: Rocky (Adrian Standby), Women on the Verge of a Nervous Breakdown (u/s Sherie Renee Scott), West Side Story, and South Pacific. National Tours include: Cabaret, The Addams Family, South Pacific, and CATS. Samantha graduated from Point Park University with a BA in Musical Theater and a Dance Minor.